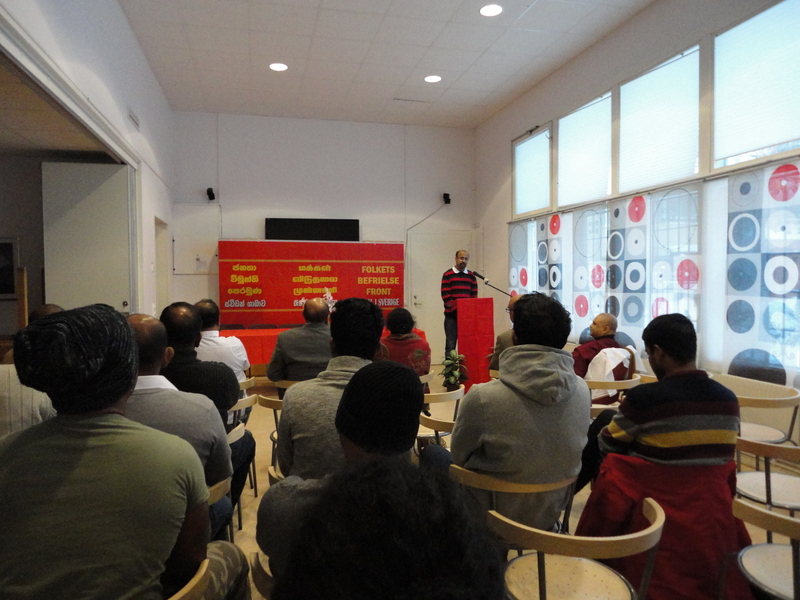 The National Organizer of the JVP Parliamentarian Bimal Rathnayaka who is in Sweden to participate in the 18th Congress of the Communist Party of Sweden has participated in a meeting of Sri Lankans at Stockholm on the 8th. 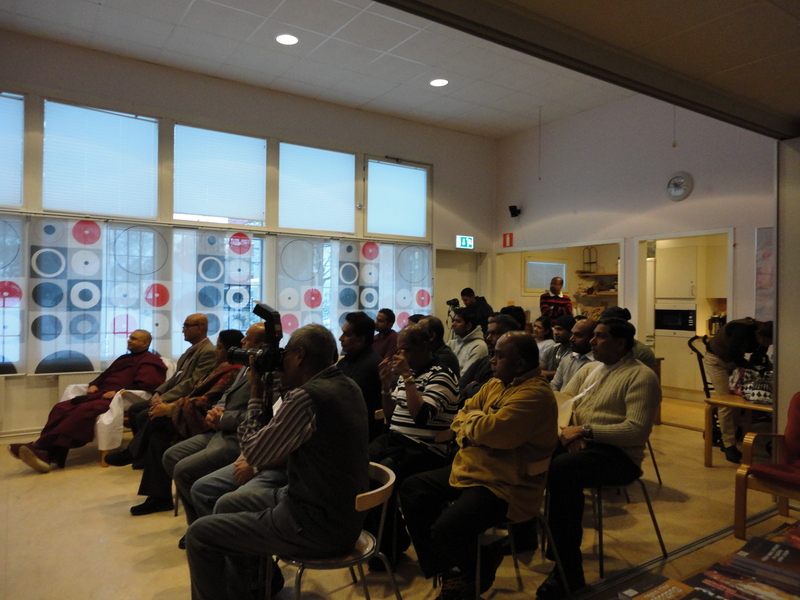 The members of the JVP and its supporters have participated. 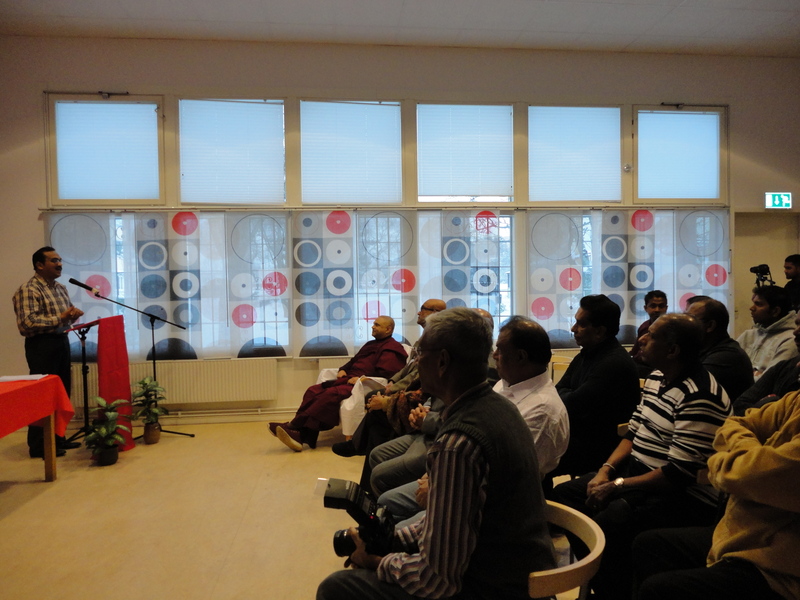 He has also organized to hold several seminars under the theme “Why Sri Lanka needs a genuine change” in several cities in Sweden, Denmark and Germany say reports.